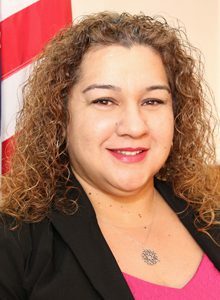 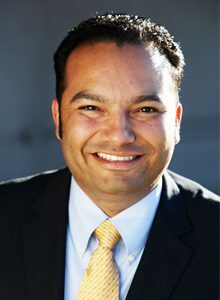 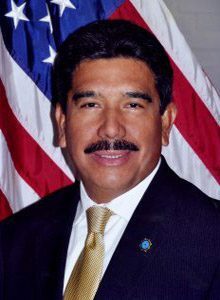 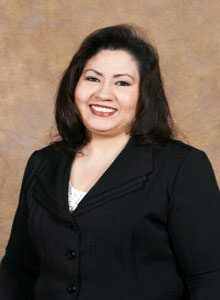 Maria Quinonez was elected in November 2007 as City Clerk and re-elected in November 2011. 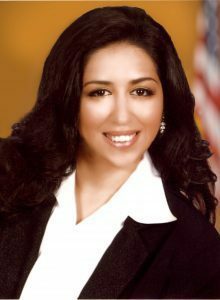 She is also actively involved in the community, serving as a Personnel Commissioner for the Lynwood Unified School District. 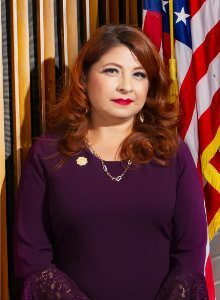 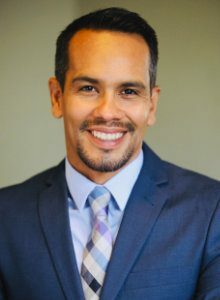 As a community member, living and working in Lynwood and with her family attending the Lynwood schools, Quinonez is involved and committed to community advancement and improvement.